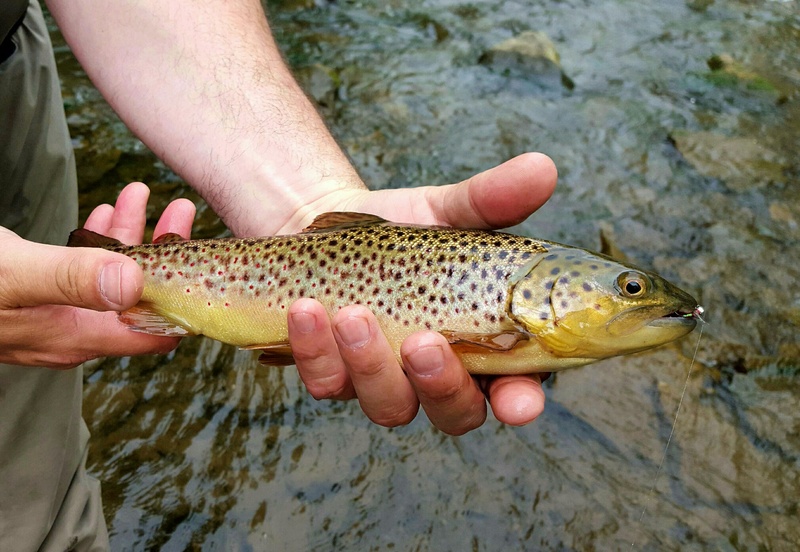 Once again this year I will offering Guided Trout trips on the Ausable River, 9 Mile Creek, Chittenango Creek, Kinderhook Creek and the Battenkill. All Rods, leaders and flies included. Interested in a trip, Give me a call 315-298-3949 or click here to e-mail me.